Obituary for Charles R. "Starbucks Chuck" Hall | Mason-Gelder Funeral Home, Inc.
Charles R. "Chuck" Hall aka "Starbucks Chuck", 66 of Jeannette formerly of Renton Washington went home to be with the Lord on Thursday August 23, 2018 in Excela Health Westmoreland Hospital. He was born September 5, 1951 in Fair Banks Alaska, a son of the late Raymond and Maxine (Sjolander) Hall. In addition to his parents he was preceded in death by a sister Terri Hall. Chuck was the owner/ operator of Byerly's Coffee and Espresso in Greensburg and also previously worked as a mechanic for the CocaCola Co. and Allegheny Paper Shredder. He was a cheerful giver with the God given talent of being a master of all trades and especially enjoyed tinkering with objects and fixing them, wood working, dining out and most of all time spent with his friends and family. 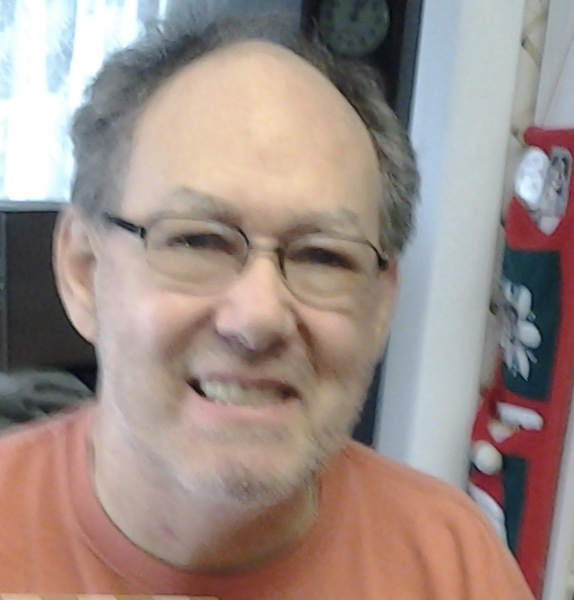 Chuck is survived by his loving wife of 30 years Cheryl (Byerly) Hall of Jeannette; daughters Michelle Hegland (Larry) and Darci Hall;, grandchildren Austin, Taylor and Devin all of WA; siblings Gary Hall of TX, Bob Hall (Debbie) and Shari Hall both of WA and numerous nieces and nephews. Visitation will be held on Monday from 6-8 and Tuesday from 2-4 & 6-8PM in the Mason-Gelder Funeral Home, Inc. 201 N. First St. Jeannette. A funeral service will take place on Wednesday at 11am in Word of Life Church,4497 PA-136 Greensburg. EVERYONE PLEASE GO DIRECTLY TO THE CHURCH. Interment will follow in Jeannette Memorial Park. In lieu of flowers donations may be made to the family. To leave online condolences visit www.mason-gelder.com.